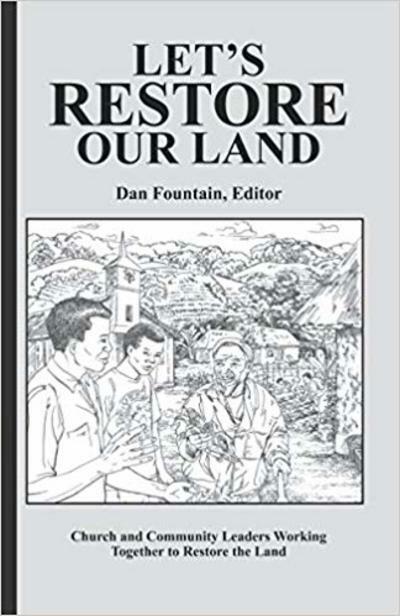 Let’s Restore Our Land describes how church and community leaders came to realize that the soil that produces our food is becoming weak, and the forests that provide us with many resources are disappearing. They recognized that God has given us the responsibility to care for and protect these natural resources that he has created and allows us to use. Under the leadership of Pastor Simon, the people in the community of Katindi made changes that increased the fertility and production of their soil and began restoring the trees and forest that had almost disappeared. The increased prosperity of the people of Katindi encouraged people in other communities to make similar changes. Restoring their land and forests improved their lives and their nutrition. 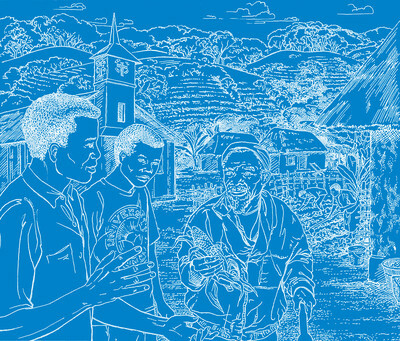 Written for leaders of communities, churches, women’s groups, and schools, the book enables people to discuss and understand problems of the land and forests; it encourages them to consider how God would want them to respond, and it helps them determine solutions for these problems and how to put these solutions into practice. The resulting development is community-based and shows people how to use resources available to everyone. Many fine illustrations help to make the book highly readable and useful. English, French AND Creole are available at ECHO's bookstore!